Westerly Area Youth Lacrosse welcomes you! If you are interested in learning more about the fun we are having with lacrosse, feel free to browse the links on the left or contact us directly at with any questions. We offer year-round opportunities for youth to try out the sport and learn the fundamentals in an instructional environment. 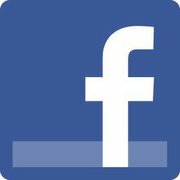 The best way to hear the latest announcements is to join our emailing list or . We gratefully accept donations of any size to support our youth with scholarships and to develop our program. Each year, WAYL awards Westerly High School seniors with a scholarship for their generous donation of their time to WAYL. 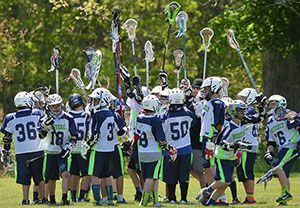 Westerly Area Youth Lacrosse is a 501(c)3 organization. WAYL follows the guidelines of US Lacrosse.